The MICROCUFF* tube has advanced microthin polyurethane cuff material that allows the channels to “self-seal,” reducing the possibility of leakage. The enhanced design of the instrument has multiple benefits, such as the possible reduction micro-aspiration of potentially infectious pharyngeal secretions, as well as the potentially lowered risk of VAP in prolonged ventilation. The MICROCUFF* tube has advanced microthin polyurethane cuff material that allows the channels to “self-seal,” reducing the possibility of leakage. Benefits of the MICROCUFF* Tube DesignThe build of the tube provides an effective seal at low cuff pressure. In turn, the MICROCUFF* may reduce micro-aspiration of potentially infectious pharyngeal secretions. 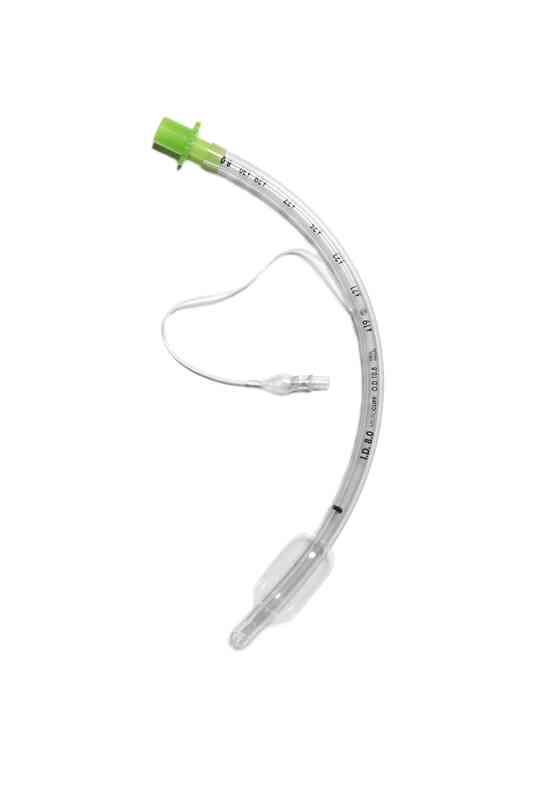 What’s more, it is designed for better contact with tracheal contour. The thinner material enables greater visualization of vocal cords when cuff is deflated.The MICROCUFF* is non-sterile and made from natural rubber that is latex-free. Intended for use in Adults and for single-use.